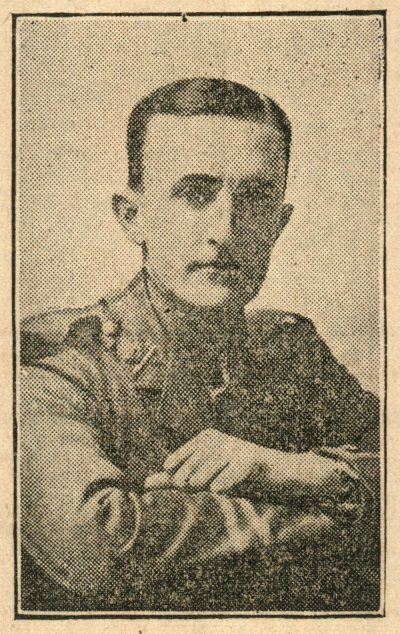 This entry was posted in News and tagged Captain Davidson Memorial Fund, Captain J.S. 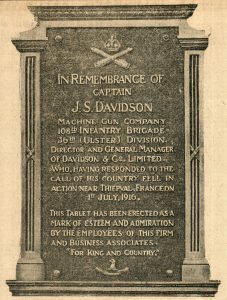 Davidson, Davidson & Co. Ltd, Royal Irish Rifles, Sirocco Engineering Works, U.V.F. 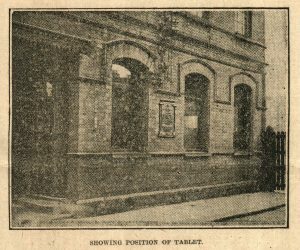 Hospital, Ulster Women and Children's Hospital Templemore Avenue. Bookmark the permalink.